← Why don’t we care more about Pakistan? Give the poor some credit. That is Ingrid Munro’s blindingly simple, beautifully executed strategy to lift families in Kenya out of poverty–and it’s working. In 1988, Ingrid and her husband were living in Nairobi and adopted a 7-year old Kenyan boy from the streets. A few years later, they found his two brothers and adopted them as well. And then, as a “helpless victim of love,” Ingrid met other street children and their poverty-stricken mothers, who showed up at her door, clamoring for her help. This former head of the African Housing Fund couldn’t turn them away. 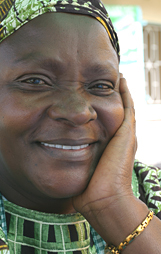 Promising “I’ll help you if you’ll help yourself,” Ingrid started Jamii Bora (“Good families” in Swahili) with 50 families of street beggars, organized to support each other with micro-financed loans. Anyone who saved five shillings would be eligible to borrow ten — and could take 50 weeks to pay it back. The concept caught on like wildfire, and because the organization had lots of savings and the borrowers took very small risks, the model was both sustainable and scalable. In the slums of Nairobi, 2 million people (half the city’s population) live in abject poverty, but Ingrid has complete confidence in their ability to save, borrow, repay and transform their lives – if they are just given a little credit. Nobody is too poor to become a member, and borrowers form credit groups of five to provide moral and business support to each other. Nearly all Jamii Bora staff members are former street people and borrowers themselves, so every day they are on the streets and in the 86 branches dotted through slums, offering mentorship and inspiration that a better life is possible. 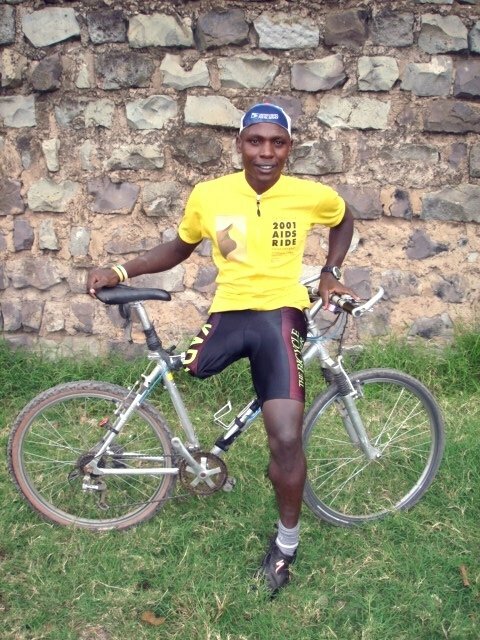 Dedan,formerly a street beggar, now a messenger and Paralympic contender! Today, Jamii Bora has 176,000 members, has made almost 400,000 micro-loans to the poorest of the poor, including housing and education loans, as well as life and health insurance, addiction counseling, and programs for the handicapped. Its loan repayment rate is impressively high and it is the fastest growing micro-finance organization in Kenya. But Ingrid had an even bigger vision for Jamii Bora: that to truly be lifted out of poverty, families needed a home of their own. 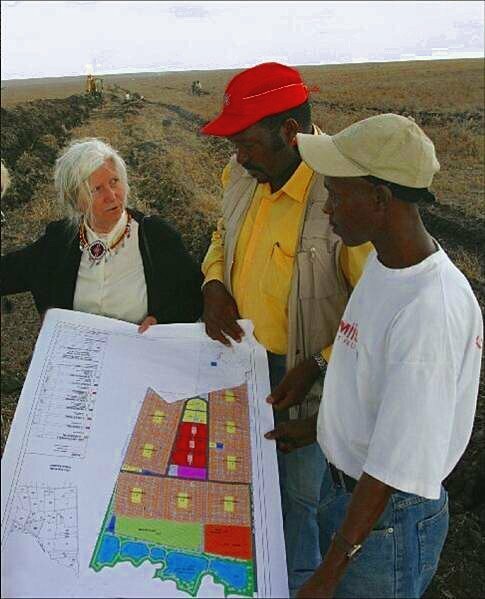 So in 2007, with a loan from the Acumen Fund, Jamii Bora broke ground on Kaputei Town, a housing project on 293 acres of prime land about 40 miles south of Nairobi. 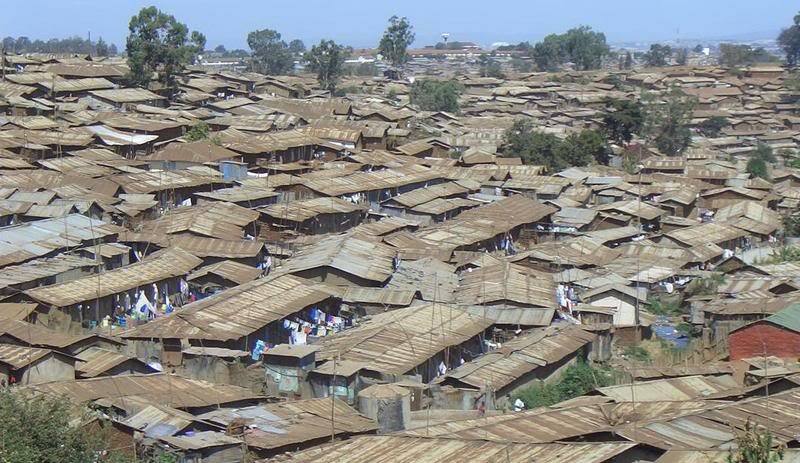 Here, 2,000 families of former street beggars will live in tidy 3-room houses with a shower, toilet, garden and kitchen in neighborhoods with playgrounds, parks, trees, churches and town halls. 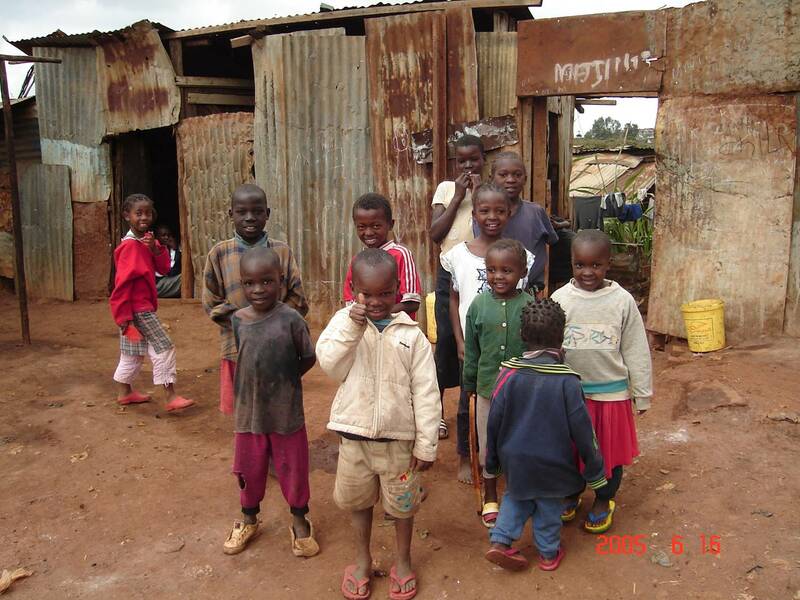 Jamii Bora provides the 10-15 year housing loans that work out to payments of about $32/month – what many families pay to rent in the degraded slums. Working together, Jamii Bora members are building a green community with wetlands, recycled wastewater, and a thriving economic center and industrial zone of its own. 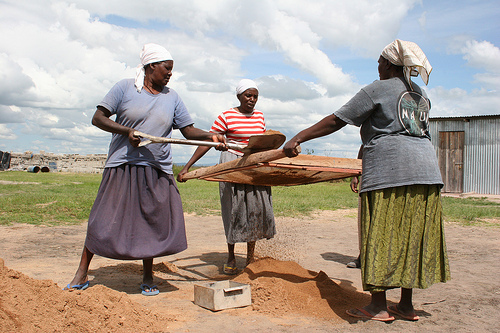 Today, 750 homes have been completed, and in 2010, the loan to Acumen was completely repaid. It’s a triumph of the power of the poor to transform their own lives – and an amazing tribute to the woman who believed in their resilience, determination and talents. My $100 today goes to Jamii Bora*, to support the work of the people whose motto is ““It doesn’t matter where you come from…what matters is where you are going.” And hats off to Acumen, for investing its patient capital in Ingrid’s dream! *Because I can’t quite figure out how to give to Jamii Bora, as it’s a microfinance investment fund, I would suggest you give to Acumen’s Housing Portfolio of similarly worthy projects, by clicking here! Thanks for this beautiful story, and for bringing Ingrid’s humanity to life through your always brilliant writing. Your blog keeps me inspired and gives me reason to continue plodding along with “the work”. hope everything works out on this job! GREAT story, Betty. I especially like that we, as humans trying to help others, don’t always have to know how we are going to be able to make something work–we just have to DO and trust and there is always a way. I agree! I love Jamii Bora’s model, too. Brilliant.